We all have things from our past we’d rather let stay in the past. Robert Downey, Jr. probably more than most. So when Downey, Jr. got himself into an awkward situation recently with a nosy reporter who wanted to talk more about the actor’s colorful past than his work as Iron Man, I really can’t blame him for getting the heck out of the interview as quickly as possible. 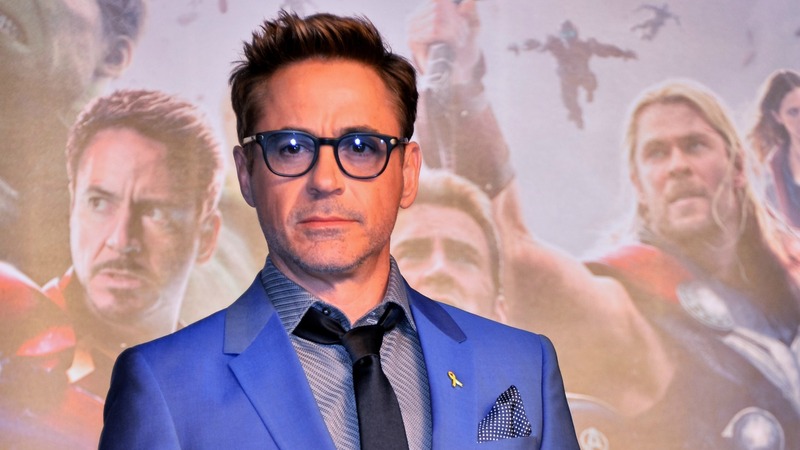 Downey, Jr. tries to control the interview initially when Britain’s Channel 4 reporter, Krishnan Guru-Murthy, starts giving him a hard time for his past with drug addiction, the time he spent in jail and even his relationship with his dad. If you notice, Downey, Jr.’s eyes move away from the camera to what, I assume, is a publicist somewhere in the interview room. The Avengers‘ star seems to sense things are about to go in a direction he really doesn’t want them to go. “Are we promoting a movie?” Downey, Jr. asks sarcastically. And rightfully so. At first, Downey, Jr. seems like he’s going to let Guru-Murthy ask his questions about the actor’s past, even though Downey, Jr. is clearly uncomfortable. But Guru-Murthy starts his question by bringing up Downey, Jr.’s father and his drug past, but doesn’t get an answer because Downey, Jr. leaves the interview, which lasted about seven minutes. But it’s one thing to discuss a person’s work and another to delve into their personal life, especially in such an unprofessional manner. Downey, Jr. was, after all, there to promote The Avengers: Age of Ultron, which is out in theaters May 1. Do you think Robert Downey, Jr. did the right thing leaving the interview?